Before Operation Ivy, and Lookout Records put the East Bay’s burgeoning punk scene on the map, a trio of Berkeley kids were reinventing the genre with music that was melodic but full of feedback, and a singer who sounded like he gargled glass. 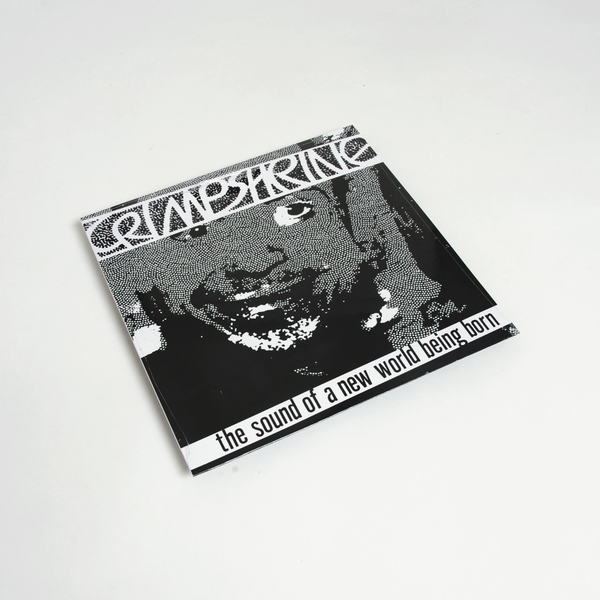 "Crimpshrine’s debut EP was Lookout’s fourth release, followed by an album, a second EP, and a slew of split singles and compilation tracks before the band imploded in 1989 after a ridiculous two-and-a-half-month tour in a Ford Pinto hatchback. 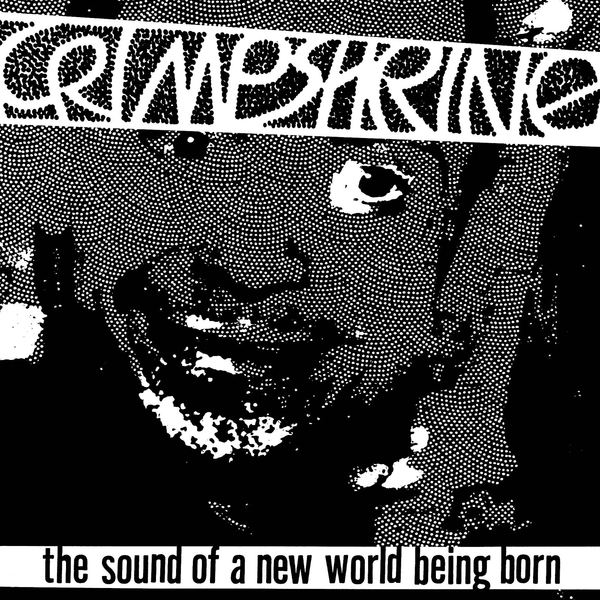 Formed around teenage binary stars Jeff Ott and Aaron Cometbus, Crimpshrine went through a series of lineups in their four-year run, utilizing future Tilt and Go Sailor bassists Pete Rypins and Paul Curran, and briefly including second guitarist Idon Bryant. Not overtly political, their fiery brand of introspective punk touched on homelessness, teenage pregnancy, drug use, friendship, isolation, and a grimy sort of romance. Two collections have emerged posthumously: 1992’s Duct Tape Soup and 1998’s The Sound Of A New World Being Born, both falling out of print in 2002. Ott went on to form Fifteen and author two books; Cometbus founded Pinhead Gunpowder with Billie Joe Armstrong and continues to edit his long-running fanzine."